Our 2019 multisport race series is supported by a great list of sponsors that extend great offers to our athletes and enhance our events with their products and services. For over a decade, Athletes for a Fit Planet has been providing the Pledge of Sustainability, and consulting and onsite services to endurance events of all sizes including triathlons produced by Sun Multisport Events.The Pledge represents our commitment to greening our events through recycling, composting and other environmentally friendly practices. Breakthrough Performance Coaching, LLC is a high-touch endurance coaching service. BPC has a reputation as a comprehensive coaching service that will leave no stone unturned to ensure that athletes reach their athletic potential. With education and experience encompassing physiology, nutrition, data analysis, mental preparation, and race execution, the coaches of BPC will be there every step of the way to help you be unstoppable on race day. Clif Bar & Company is a leading maker of nutritious and organic foods and drinks, including CLIF® Bar energy bar, CLIF Bloks®, CLIF Shot® energy gels and more. Focused on sports nutrition and snacks for adventure, the family and employee-owned company is committed to sustaining its people, brands, business, community and planet. How Clif Bar supports Sun Multisport and our athletes: Clif is a sponsor of the entire race series. 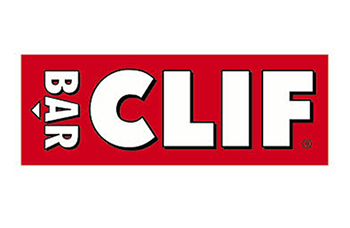 Athletes will find Clif Shot Gels at all run course aid stations, samples of Clif Bloks at packet pick-up and Clif Bars as a post-race snack at the finish line of all 2018 races. 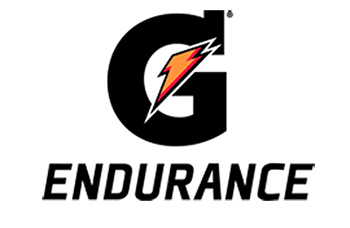 Gatorade is the world leader in sports hydration. In early summer of 1965, a University of Florida assistant coach sat down with a team of university physicians and asked them to determine why so many of his players were being affected by heat and heat related illnesses. The formula has been perfected over the years to keep up with the athletes demands to push their bodies. 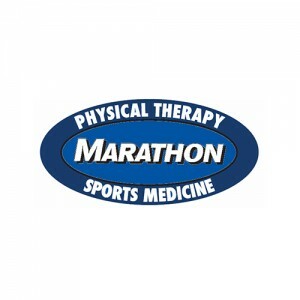 Marathon’s sole purpose is to provide exceptional, progressive and cost-effective fitness, wellness, athletic training, and outpatient rehabilitation through personalized care that emphasizes patient education and prevention of future injury. NormaTec is the leader in rapid recovery. Their systems give a competitive edge to the world’s elite athletes, coaches, and trainers and their goal is to establish recovery as an integral part of every athlete’s training. The NormaTec PULSE Recovery Systems are dynamic compression devices designed for recovery and rehab. All of systems use NormaTec’s patented PULSE technology to help athletes recover faster between trainings and after performance. 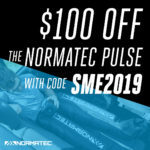 SAVE $100 on the purchase of a NormaTec Recovery System with the promo code SME2019. Rudy Project is the Official Helmet and Sunglasses of our 2018 triathlon series. In addition to great offers on cutting edge gear, we will be giving away more than $5,000 worth of Rudy helmets, backpacks, running hats, apparel and more to athletes during the awards ceremony of our 2019 races. 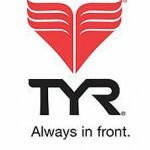 Named for TYR, the Norse god of warriors, our company is committed to cultivating a culture of greatness, both in and out of the water. Through vision and American ingenuity, we have become a brand synonymous with the athlete. From the planning stages to the production floor, everything we do revolves around synthesizing creativity, experience and competition. For us, engineering the most advanced performance products is more than just a goal, it’s a requirement.